We recognize children have special eye care needs. 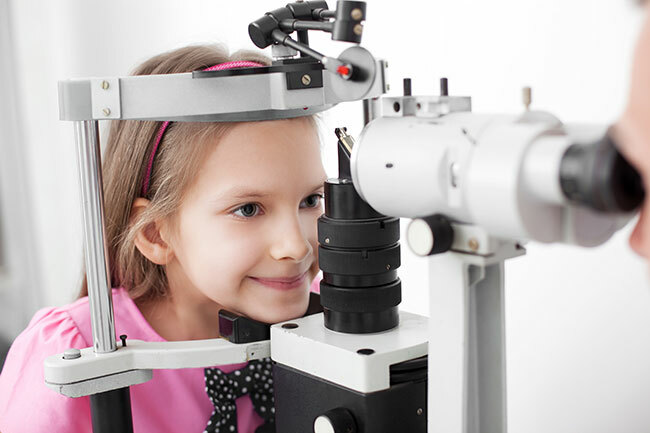 Beyond general child and teenage eye care, our pediatric ophthalmologist and optometrist are specially trained in muscle imbalances, strabismus (crossed eye) and lazy eye (amblyopia). For more information about Pediatric Ophthalmology please visit www.aapos.org.